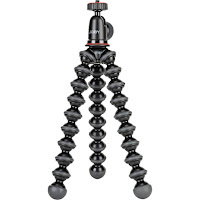 Are you looking for gift? Then you are coming to correct website. So...here I want to share you about a gift that you can send to your friend. 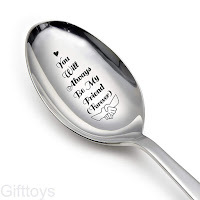 Here is Gifttoys Stainless Steel Spoon with tag "You Will Always be My Friend forever". You Will Always Be My Friend Forever Engraved spoon - Friendship day Gift lover gift - Friendship Gift - Best Friend - Funny Gift for Friend The Text is Engraved on the spoon using good Quality Laser Engraving Machines. Spoon size: 7 inches teaspoon. We know what you like ,we have so many collections of gifts please check our other spoon designs and book art designs. We use good quality engraving machine ,so the impression will remain forever than hand stamped spoons.